← Can You Trust Amazon’s Book Reviews? 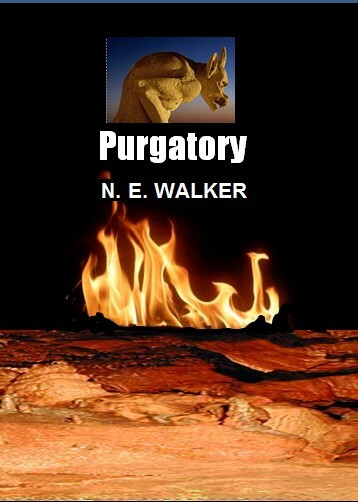 Purgatory: Madness Or A Window Into The Soul? Glen Graves, a successful and wealthy entrepreneur with a beautiful wife and daughter, has only one problem: he’s in a coma. And it’s a strange hellish coma where Glen can hear, but no one else knows he’s in there. 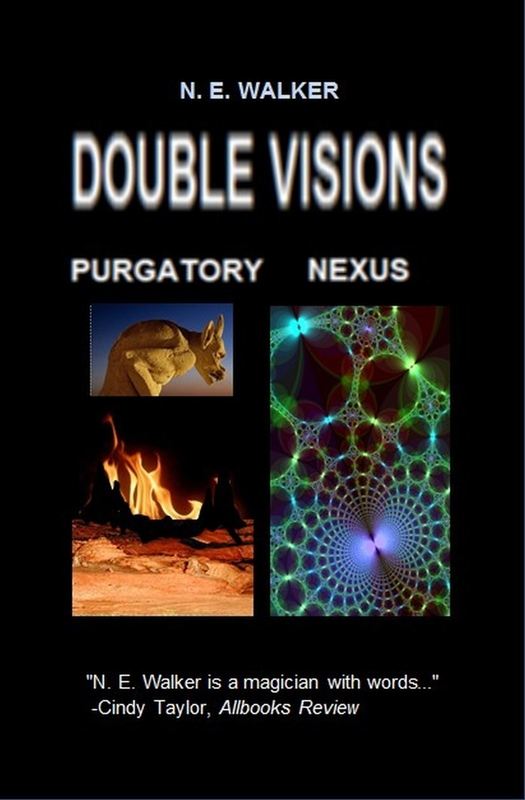 His mind soon finds a way to escape from the boring immobility of his hospital bed, as he begins to explore a nightmarish underworld. Struggling to understand the meaning of his disturbing hallucinations, Glen is finally forced to come to terms with the dark side of his personality.